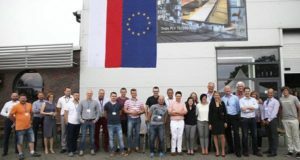 Following an increased demand for the company’s products, North Thin Ply Technology (NTPT) has announced the expansion strategy and opened its new prepreg production facility in the city of Zory, Poland. 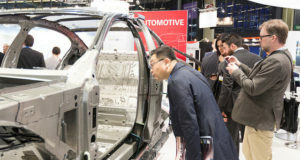 JEC World, the largest international composites show, brought together 1,300 exhibitors and almost 37 thousand professional attendees this year. The show was held at the new Paris Nord Villepinte venue on the surface of 62 thousand sqm. 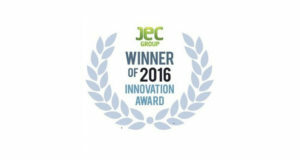 The best composite solutions were chosen in 24 categories ranging from raw materials to processes, and to applications in various fields. The winning projects originate from Europe, America and Asia, and cover such fields of application as Aeronautics, Automotive, Medical, Consumer Goods etc.